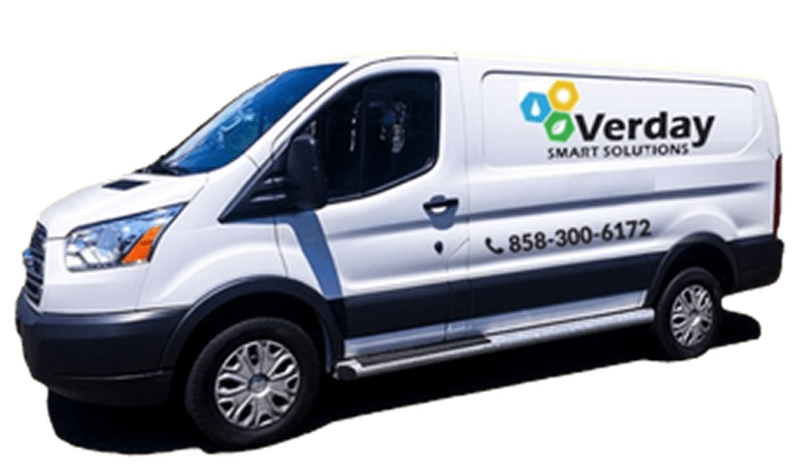 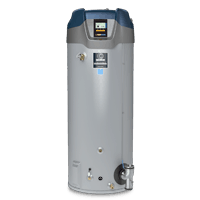 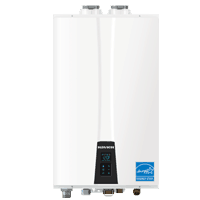 Verday Smart Solutions repairs both tank water heaters and tankless water heaters in residential settings as well as commercial settings. 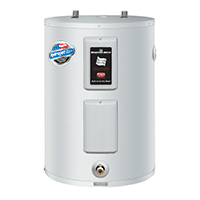 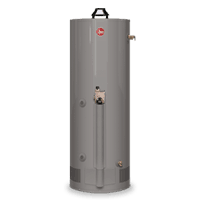 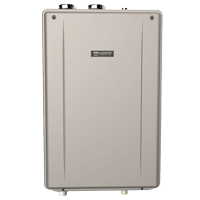 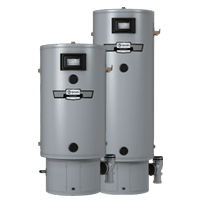 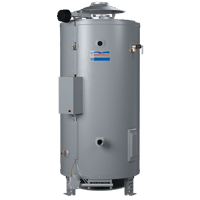 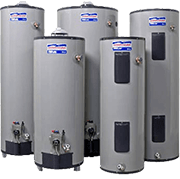 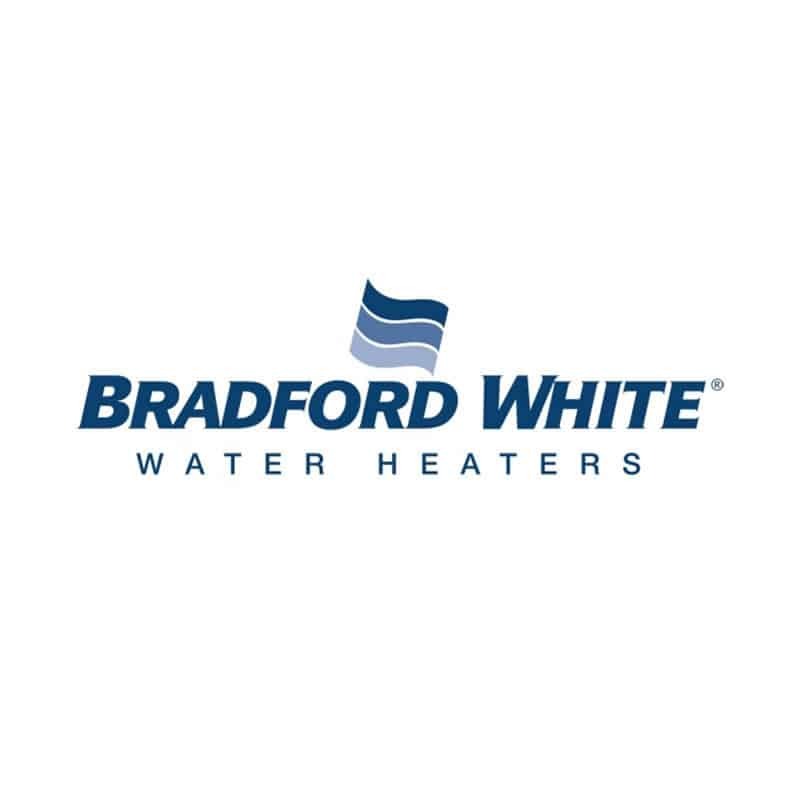 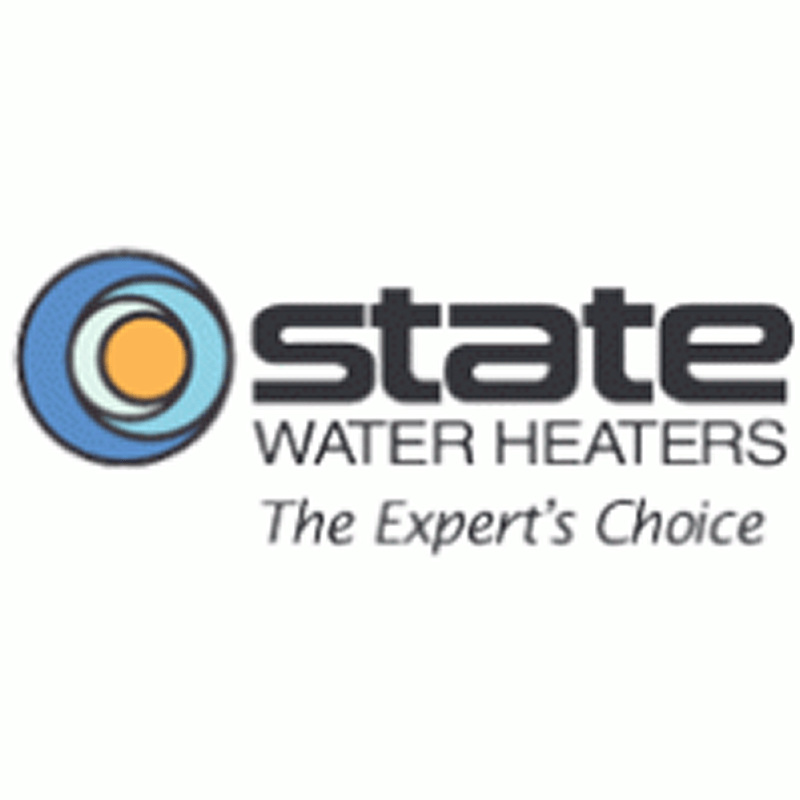 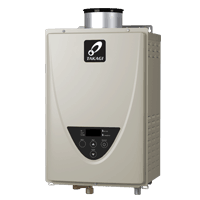 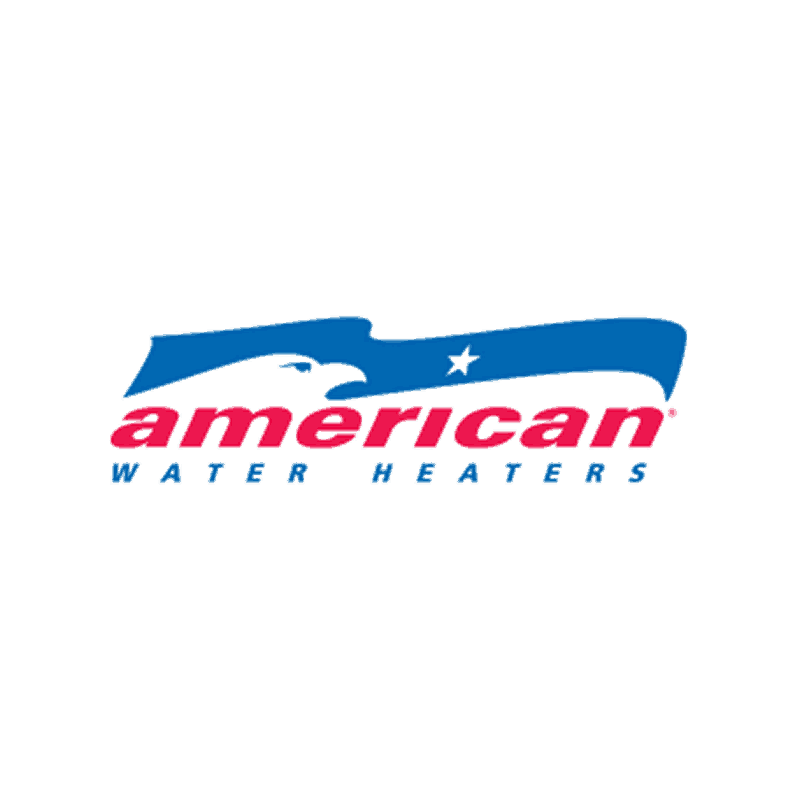 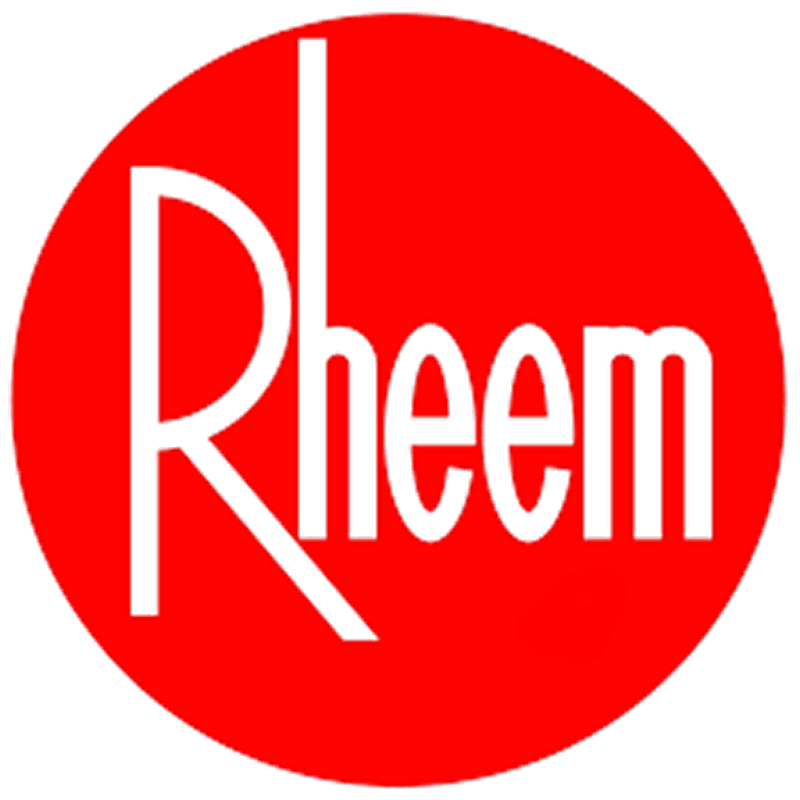 We specialize in service, repair, and preventive maintenance of commercial water heaters and tankless systems. 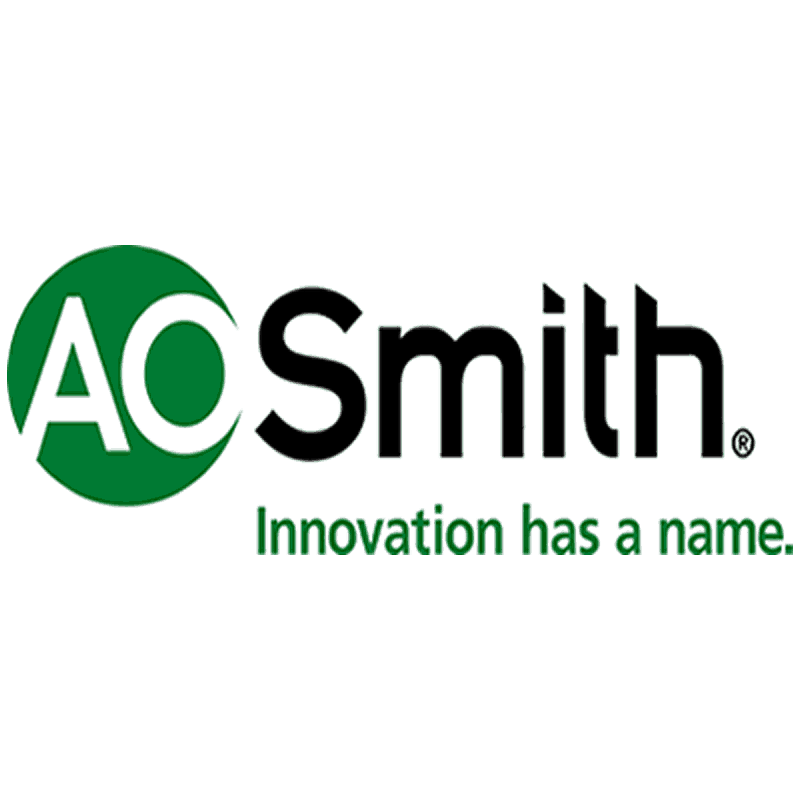 Above is a list of brands we represent and service.